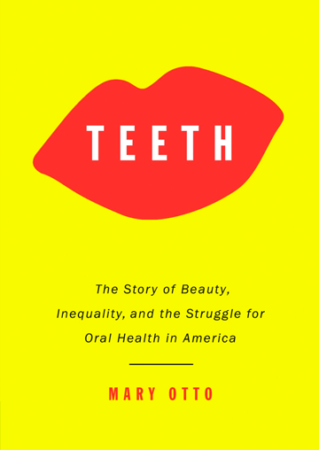 A major new wave of media for Teeth includes today’s On Point interview with Tom Ashbrook. New Press, 2017. Now in its third printing.